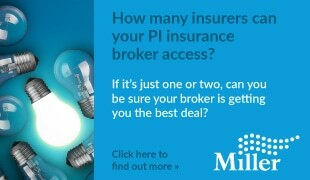 HEY Solicitors are a law firm based in Ely, Cambridgeshire. They have been a client of DPS Software for over a decade, using the company’s Conveyancing, Wills, Probate, and Family case management modules. Karl Irons, the firm’s managing director has customised their case management system to meet the firm’s specific requirements and suit the way they have been working for years. HEY Solicitors’ telephone-enabled system, enriched with marketing capabilities proves the flexibility of the DPS Outlook Office case management software as well as the firm’s innovative approach to technology. According to Karl Irons, ‘’technology drives the business’’ and the development capabilities of the DPS system are only limited by one’s ability to think of different ways of using it. In this video interview, Charles Christian, former barrister, Reuters correspondent and legal technology journalist and Karl Irons delve into the firm’s prolific use of technology. 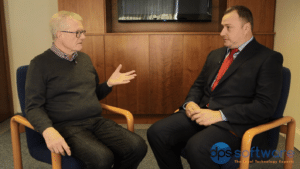 Interview- Charles Christian and Karl Irons, HEY Solicitors from DPS Software on Vimeo. DPS Software’s case management solution is being used by more than 17,000 users and 600 legal businesses and ABSs across the country.